Uber’s management team had a lot of foot-in-mouth moments lately. Most recently, Uber SVP Emil Michael made an disturbing comment at a dinner party he thought was off the record. 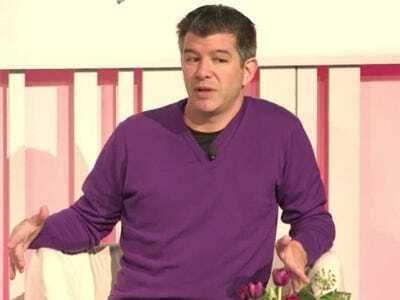 Michael allegedly suggested Uber spend millions of dollars hiring people to investigate the private lives of its most vocal media critics and air their dirty laundry. The comment was targeted at Sarah Lacy, who has taken a strong stance against Uber in recent articles on her website, Pando. Emil’s off-handed remark was overheard and reported by BuzzFeed Editor-in-Chief, Ben Smith. Uber CEO Travis Kalanick took to Twitter today to clean up Michael’s PR mess. He hasn’t fired Michael, but he did acknowledge that the comments were inappropriate.